In order to fight the menace of Fake Indian Currency Notes (FICN), the Union government has approved introduction of seven new security features and the project is likely to be completed by May next year. New Delhi: In order to fight the menace of Fake Indian Currency Notes (FICN), the Union government has approved introduction of seven new security features and the project is likely to be completed by May next year. 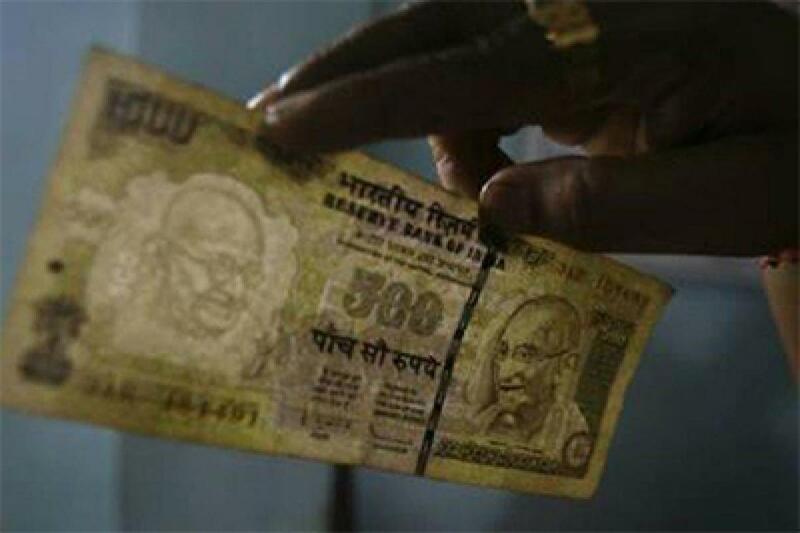 In the first phase, the features will be included in high denomination notes of Rs 500 and Rs 1000, which are much in demand by counterfeiting gangs as also Pakistan’s ISI, official sources said. The security features recommended by the RBI Central Board, details of which are not yet known, were recently approved by the government. After accepting the recommendations, the government asked the RBI to set in motion the introduction of the new features, sources said. The Rs 500 and Rs 1000 currency notes with those features will be available soon and be introduced in those of other denominations by May next.